The Supreme Court now allows states to tax online purchases. Brick-and-mortar retailers like Target and Best Buy applaud the decision. This week, the Supreme Court of the United States voted 5-4 to reverse the 1992 decision made in Quill Corp. versus North Dakota, when it ruled that that businesses were not obligated to collect state sales tax unless the company had a substantial connection to the state where the item was purchased. Few observers were surprised the Court elected to overturn the earlier decision with their ruling in South Dakota versus Wayfair, Inc. The term “substantial connection” was certainly nebulous, and allowed for significant wiggle room. 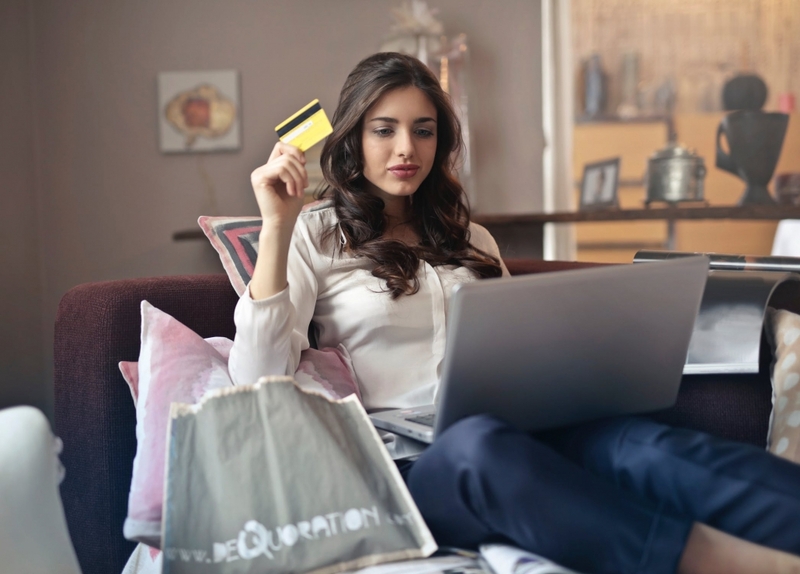 As the popularity of online shopping soared, consumers were gaining not only more choice and convenience but also getting the chance to avoid paying sales tax on many of their purchases. Established retailers with a significant brick-and-mortar store presence have argued this put them at a significant disadvantage when competing against Internet powerhouses like Amazon, Wayfair, and Jet. Not only did it mean the online sellers were able to offer consumers lower net prices, it also meant they were not obligated to invest in the people and infrastructure that is necessary to navigate state and local tax codes. Walmart, Kohl’s, Costco happy to play on a more level playing field. Big box retailers see a clear victory here, and believe the ruling will level the playing field with purely Internet sellers, at least to some degree. 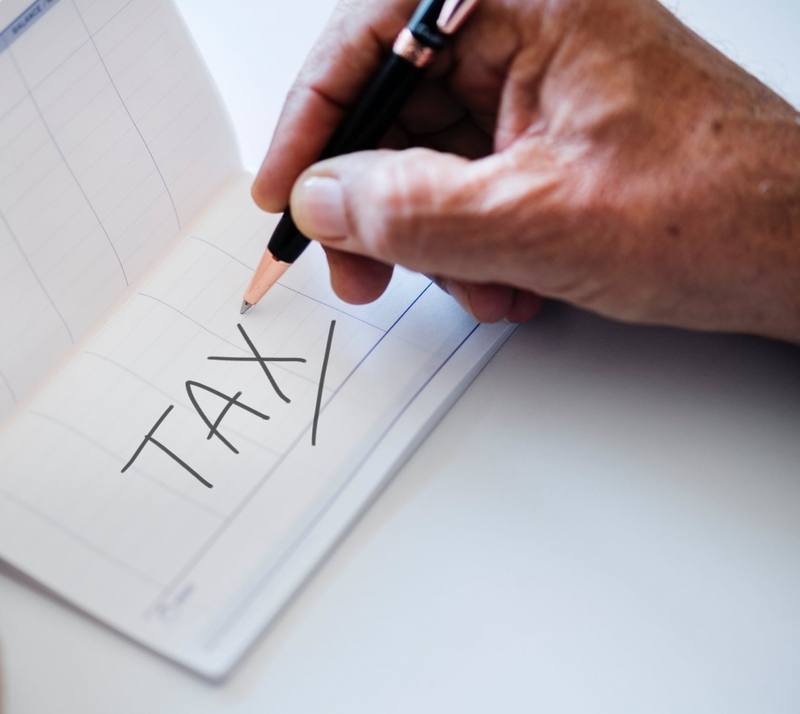 While most brick-and-mortar chains also have a significant online presence themselves, and this ruling will impact those sales, most are pleased that sellers without physical stores will now be forced to deal with levying taxes on purchases. State and local governments, however, may be the biggest winners. For years, they have complained that not being able to capture sales tax on purchases made online by state residents has cost them tens of billions of dollars in revenue. Analysts see little impact on giants Amazon, Walmart.com, or Target.com. At first glance, it appears the decision will cut into the momentum of online giants — Amazon, Jet, eBay — but experts say that is unlikely. These companies already have numerous advantages in the constantly evolving retail landscape, and they are hardly the scrappy giants they were decades ago. Flush with cash, they can make the investments required to comply with state and local tax laws, and they will still be able to leverage their unique positions to offer consumers low prices. What’s more, Amazon states that it already collects taxes on the sales of its own goods, while Wayfair claims its customers pay sales tax on 80% of their orders. 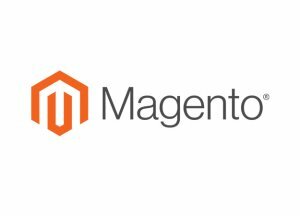 Upstarts with eCommerce stores may face the biggest challenge. The Internet is still the place where new brands can emerge, leveraging the ability to reach millions of customers without costs like real estate and heavy staffing. And it’s these companies that may face the biggest challenges from this ruling, since they are now forced to add a considerable operational burden. 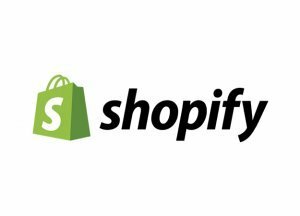 Many of them sell their products through their own eCommerce stores, with shopping carts powered by companies like Shopify and Magento. Many of these brands also have a presence on marketplaces like Amazon Seller Central, eBay, or Etsy. With the increased operational demands this Supreme Court decision will generate, it is important for small sellers to improve their technology infrastructure as much as possible. A software provider that makes order management seamless, and integrates with whatever system is used to run the business — accounting software like Quickbooks, an ERP, etc. — will be a great asset when it comes to getting the details right and staying compliant with tax laws. When orders are easily accessed and data is automatically transferred, you can be confident that you’re in control. A true technology partner will also build new features to make managing new requirements a smaller burden. Fact is, the retail landscape has seen seismic change, and this decision is something that companies should handle by leveraging technology. Keep the focus on the core elements of your business and build in automation to handle this latest challenge.